Palm Beach Island is world-renowned for its extraordinary beauty, small-town character and luxurious lifestyle. The 16-mile-long barrier island is located 65 miles north of Miami, and is closer to the Gulf Stream than any other land area in the country, creating a paradise of lush gardens, palm-lined beaches and an abundance of marine life. The community features stunning historic architecture, highly acclaimed shopping, dining and hotels and a luxurious culture that's been enjoyed by the rich and famous for more than 100 years. 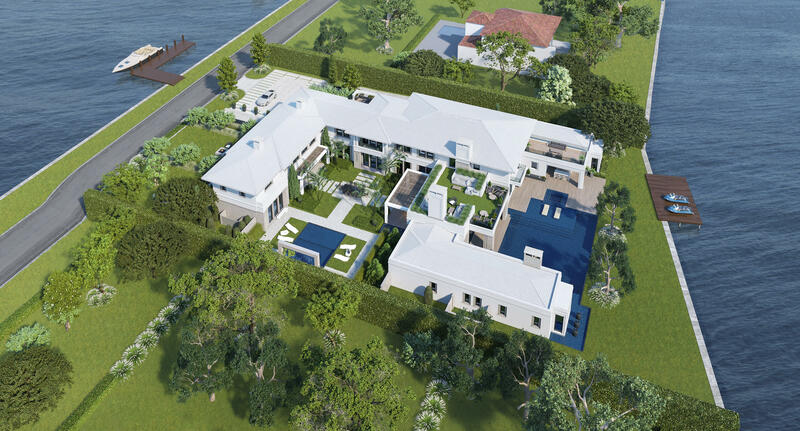 It's also home to spectacular marinas, tennis clubs and golf Clubs, as well as an award-winning Par 3 course that borders both the Atlantic and the Intracoastal. And as one of the safest and most private locations in the country, it's no wonder people from around the world choose to make Palm Beach their home. Henry Flagler began construction of the Florida East Coast Railroad in 1885 with the intention of transforming the rather undeveloped areas of Central and North Florida into winter playgrounds for the nation’s leisure class. As a young man Henry Flagler achieved a reputation as a dashing and genius visionary with his development of resort hotels on Florida’s Gulf Coast, most notably with the construction of the opulent Tampa Bay Hotel in 1891. Henry Flagler dedicated the latter portion of his life to developing the sub-tropical area of South Florida. From the late 19th to early 20th century he laid railroad tracks from Daytona Beach all the way down to Fort Pierce. In his exploration of South Florida he discovered a land with unlimited potential for development and transformation into a veritable resort-style paradise. And on a small island off of the South-East coast of Florida, he found an untapped frontier that was flourishing with natural beauty and potential. In 1894 Flagler’s Royal Poinciana Hotel was completed and Palm Beach became synonymous with society. In 1896, the world-famous Breaker’s Hotel opened its doors and, to this day, represents the ideals on which the island of Palm Beach was developed... class, comfort, and luxury. Palm Beach is divided into three different sections. The area located south of Worth Avenue is known as the Estate Section. During the 1920′s the Estate Section was home to some of the nations most dignified families. Today the Estate Section is a mix of old and new mansions. 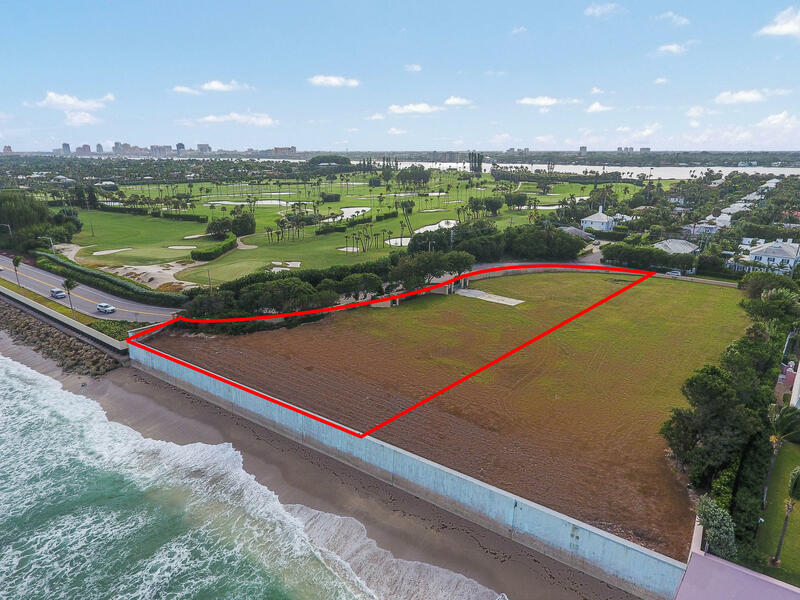 Some Palm Beach mansions for sale span over an entire block - stretching from the Lake Worth to the Atlantic. Nowhere is opulence and extravagance more grealty exemplified and in abundance per square foot than on Worth Avenue in Palm Beach. Worth Avenue represents the winter playground for the rich and famous to both see and be seen. High fashion designer stores, exquisite jewelry shops and beautifully manicured and maintained Palm-Tree lined streets and boulevards abound. The middle portion of Palm Beach, referred to as Mid-Town, holds a mix of condominiums, townhomes, and luxury mansions. Mid-town is home to the islands shopping and dining districts and mixes island privacy with urban amenities. The Northern portion of Palm Beach Island, the North-End, is praised for being a residential, family-oriented neighborhood. Zoning restrictions prevent the construction of commercial structures and condominiums, ensuring that the North-End retain its friendly and warm atmosphere. Many Palm Beach luxury home owners enjoy the use of their own private dock, making yachting and fishing some of the preferred recreational activities in Palm Beach. The deep, rich blue waters off of Palm Beach provide Palm Beach mansions and Palm Beach intracoastal estates with a pristine backdrop that is unmatched in South Florida. Palm Beach’s deep history, nostalgic architecture, and sheer natural beauty truly make it one of Florida’s greatest treasures, one that you should experience for yourself.